John and 26,000 other young boys age 12 and under, known as the “Lost Boys of Sudan,” walked to Ethiopia from his village in Sudan. He thought he was going to school, but he became a child soldier instead. He served in the Sudanese Army until a land mine injured his leg and killed three of his bodyguards. John was sent to Nairobi, Kenya to recover from the wounds; his life changed on his way back to Sudan. John heard a preacher holding services in an outdoor crusade near the border of Uganda. It was a “God encounter” where he gave his life to Jesus. The preacher wanted John to go to Bible School and John agreed. 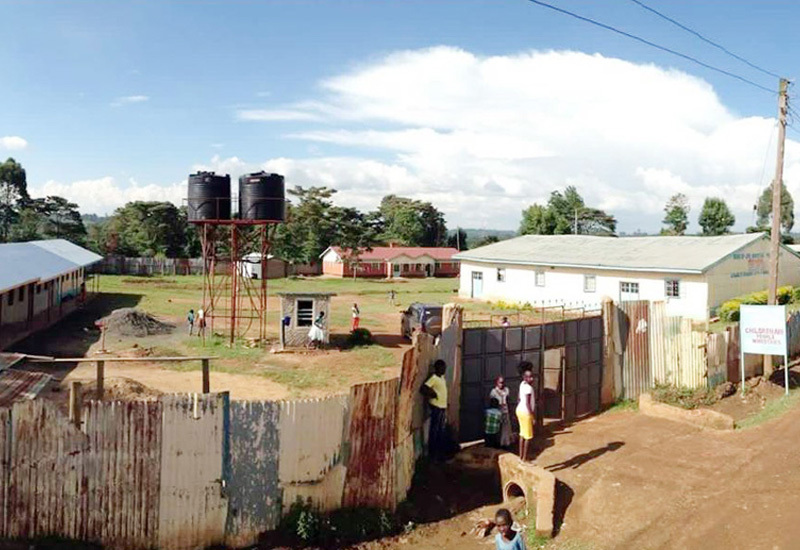 In 2004 when we met Pastor John at Bungoma Bible School in northwestern Kenya, he was a young man studying for the ministry, but with one vision…to rescue his people from starvation and deplorable conditions. He soon married Tabitha and together they headed back to Sudan only to find such poor conditions that life could not be sustained. 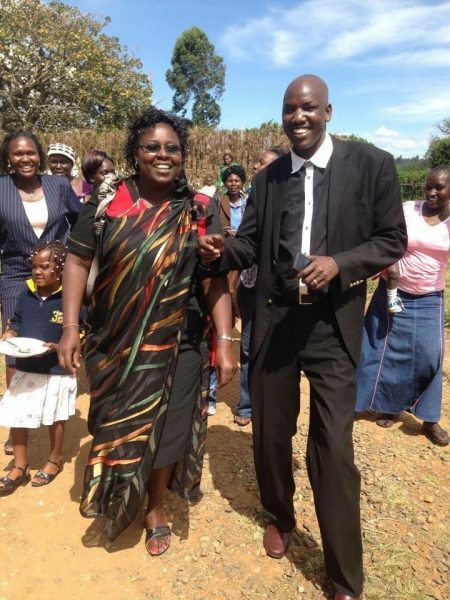 He returned to Kenya bringing 28 children with him to find a better life for the children. He now has over 100 children in Kenya with many more waiting to come. “With God all things are possible” is written on the pulpit of his church and the tablet of his heart. South Sudan seceded from the north in 2011. The South Sudanese people thought the Christian nation they dreamed of was finally here. A country rich in natural resources, found themselves at war again after the election in 2013. The president dismissed the vice-president from his cabinet over threat of a coup. Since the leaders are of different tribes, tribal fighting broke out all over the new country. Pastor John’s village of Maar, South Sudan was destroyed and his mother, unable to run, was killed. Thanks to our contributors, we are helping to provide food, shelter, education and health care needs for all of these South Sudanese refugee children. The first course of action was drilling a deep well on the property in Moi’s Bridge, Kenya. Secondly, we built the first children’s home providing for 40 children. All other children are housed in apartments. 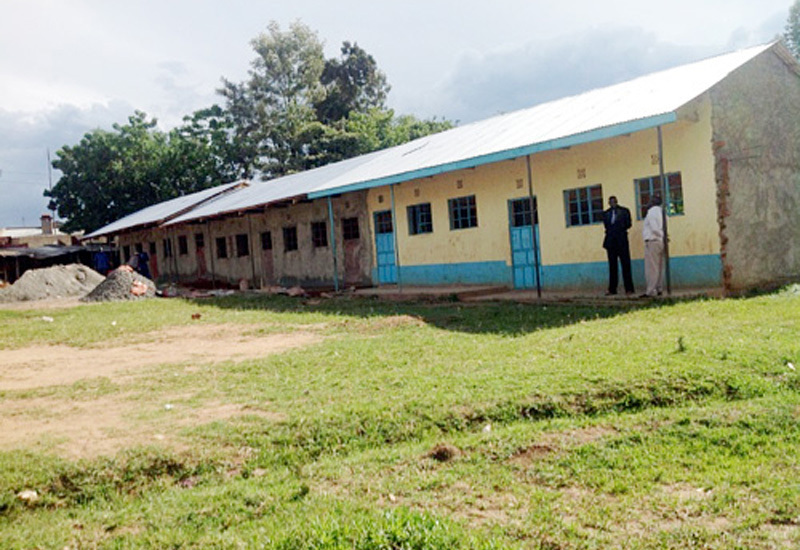 Currently we are building classrooms to education many of the children, preschool through class 8 on the property. We need to eliminate the high costs of sending children to area schools. 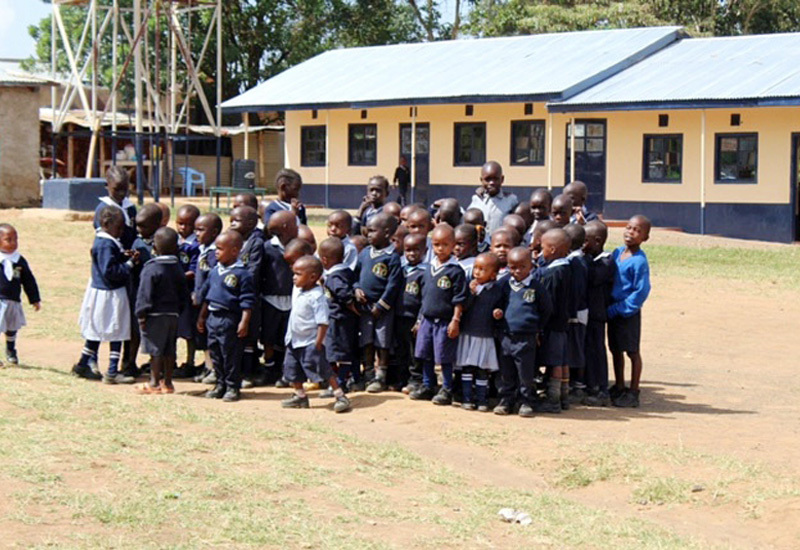 Also the Kenyan children are enrolling in our Children Are People School paying the typical school fees. Hopefully plots of land nearby can be purchased for expansion of another Children’s Home, School Library and Administrative Offices plus land to grow food to eat.